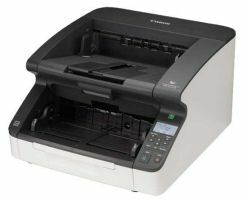 The fi-7600 is full of thoughtful touches to make clear, accurate scanning easy. 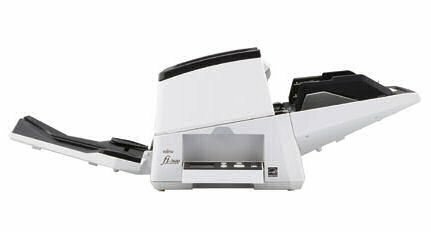 The scanner has a large ADF with easy alignment guides, paper straightening technology, and a straight through feeding path. 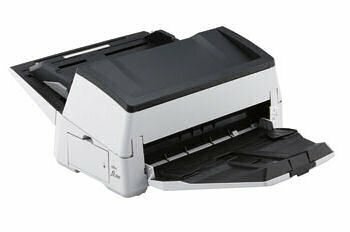 All to protect your documents and capture the data correctly and consistently. 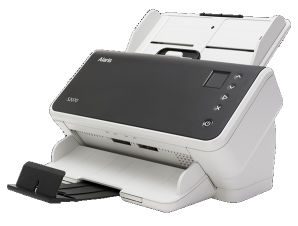 The fi-7600 scanner includes a 90-day on-site, Limited Warranty. 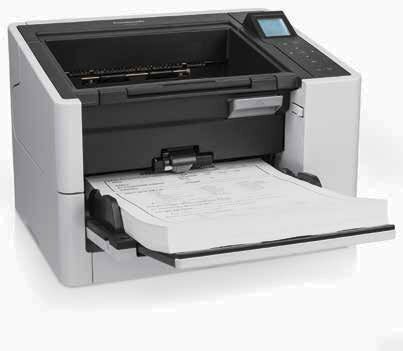 The Post-Imprinter Option is available on the fi-7600. 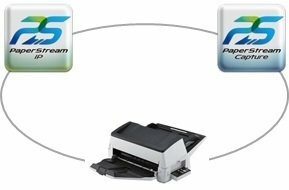 In addition, you can upgrade to the Pro version of PaperStream.